Bhagyashree to make a comeback on the small screen. 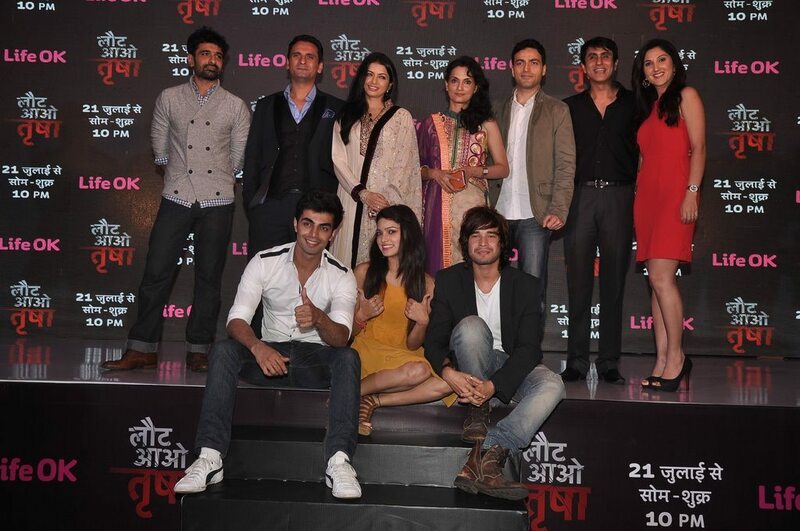 Indian film and TV actress Bhagyashree Patwardhan is all set to return to the showbiz with her new show ‘Laut Aao Trisha’ which will be aired on Life OK channel. The actress once ruled over the hearts of an entire generation with her Bollywood debut movie ‘Maine Pyaar Kiya’ opposite Salman Khan. The show ‘Laut Aao Trisha’ is produced by Nandita Mehra and Bhairavi Raihura’s 4 Frames Productions. 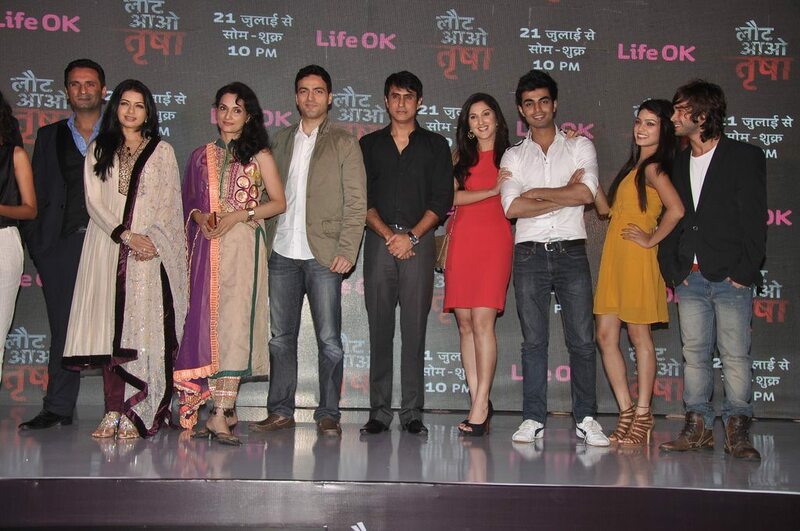 Bhagyashree in the TV show will be seen playing the role of Amrita Swaika. The actress had started her career with the TV show ‘Kachhi Dhoop’ by Amol Palekar. Apart from Hindi movies, the actress has also worked in Marathi, Telugu, Bhojpuri and Kannada films.